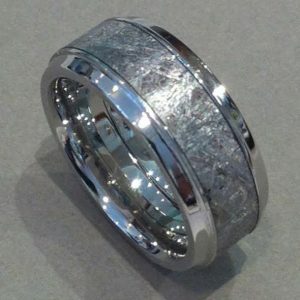 Meteorite for a Couple Cobalt Chrome $1285/ea. 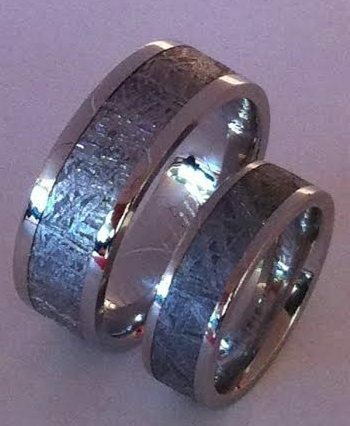 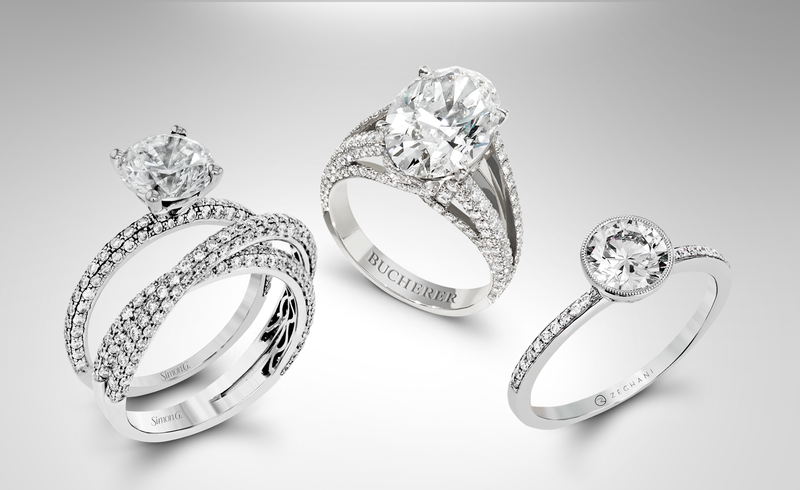 Categories: Alternate Metals Rings (Couples), Meteorite, Rings for Couples, Search by Style. 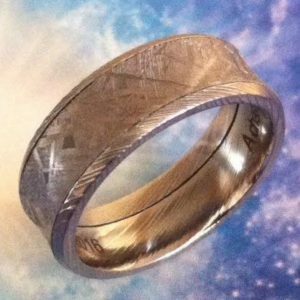 Tags: Gibeon Meteorite Rings, matching wedding rings, Meteorite wedding rings, meteorite wedding rings with alternate metals, symbolic wedding rings.